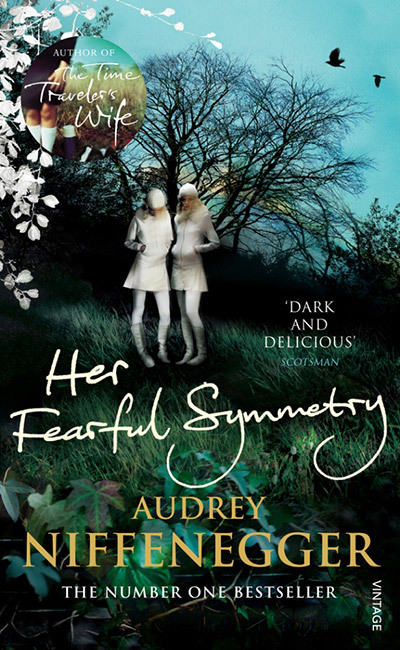 In 2004, flushed with success from her debut, The Time Traveler’s Wife, US author Audrey Niffenegger worked as a tour guide at North London’s Highgate Cemetery to research the location for her second book, Her Fearful Symmetry. It was, she would later reveal, a “perfect place to write about: a high-walled secret garden of death”. 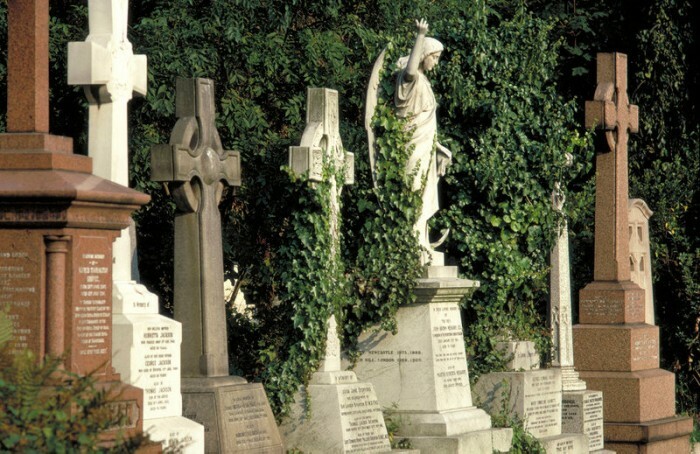 The cemetery opened in 1839 and now contains more than 53,000 graves, including philosopher Karl Marx, writer George Eliot and many more. 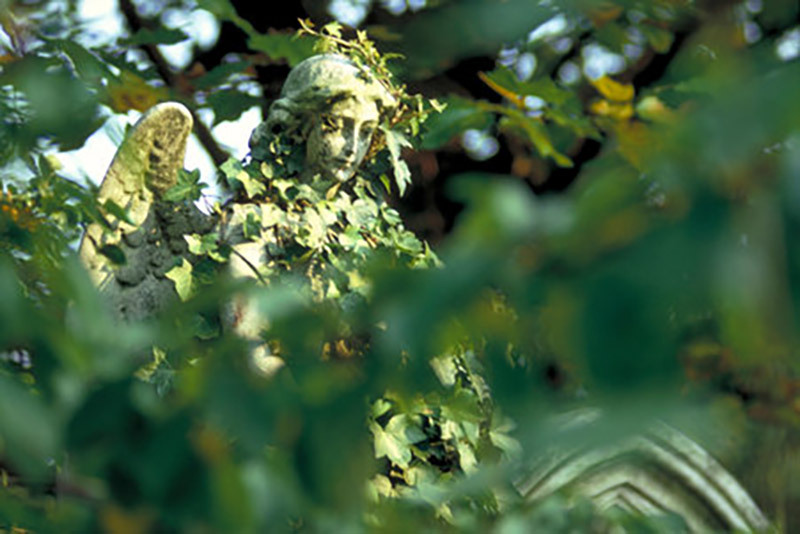 Venture along the adjacent Highgate Hill for a quaint high street dotted with cafés and independent shops. 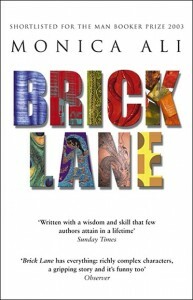 Monica Ali’s much-hyped 2003 debut, Brick Lane, focuses on an arranged marriage in East London’s Bangladeshi community. 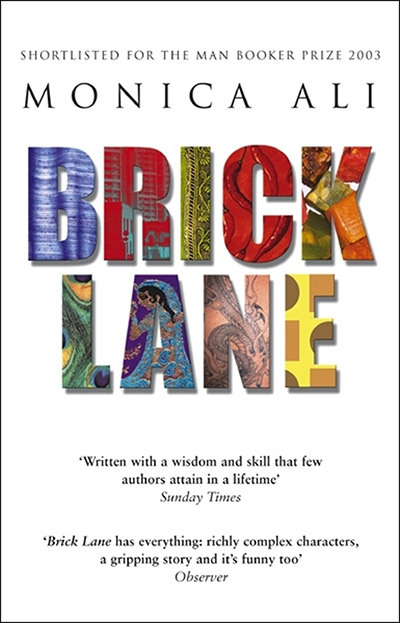 The titular lane connects Bethnal Green in the north to Whitechapel in the south, while the central section remains lined with men with menus touting business for the area’s many curry restaurants. 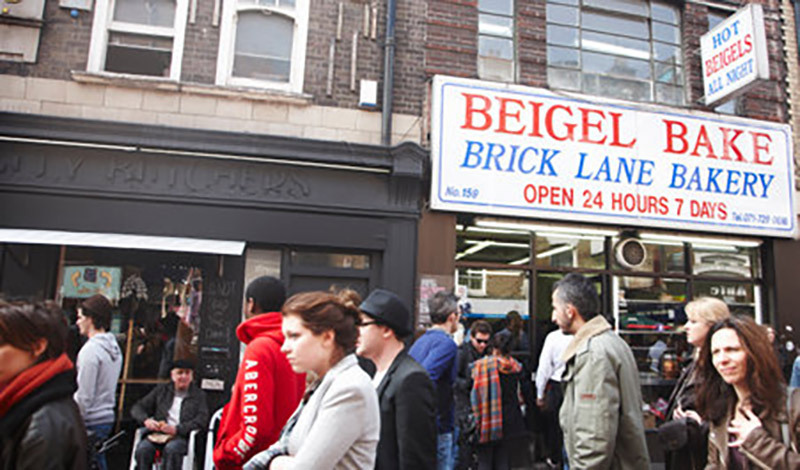 Meanwhile, young East End creatives can be found browsing vintage markets or attending temporary events at The Old Truman Brewery, while the Whitechapel Gallery has been championing the early careers of British artists such as David Hockney and Lucian Freud for more than a century. A great-great-nephew of Rudyard Kipling, author Colin MacInnes was born in South Kensington in 1914 and loved his home city. During his early years, he lived in rooms across the capital and Absolute Beginners was the second in a trilogy of books later republished together as Visions of London. 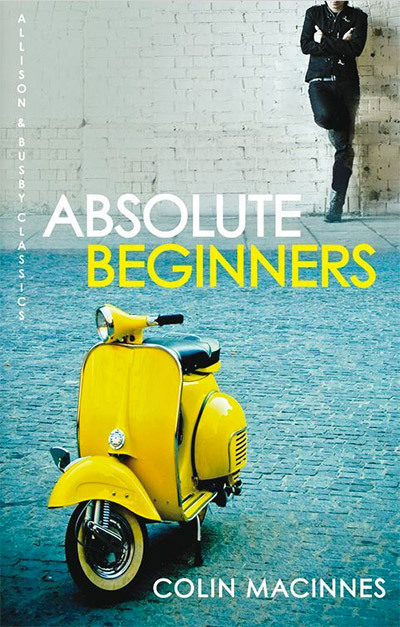 The book emerged in 1959, the year after the Notting Hill riots when this corner of west London was “nothing more than a stagnating slum”. 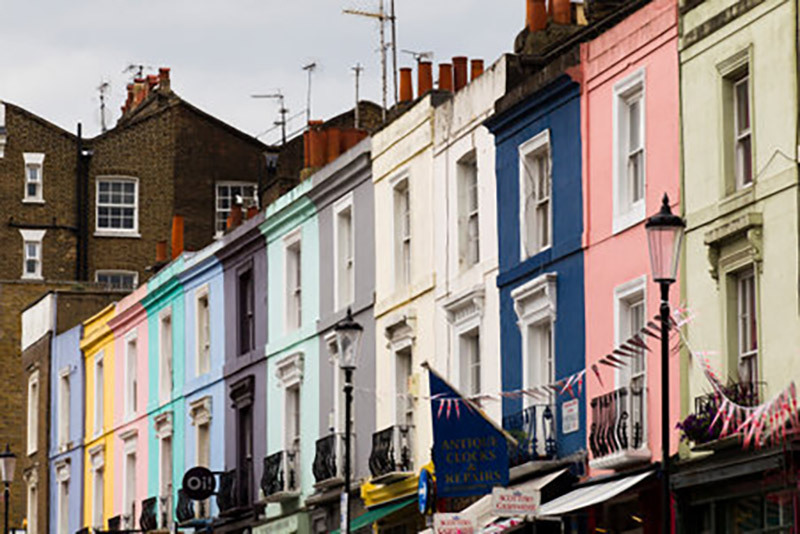 Today, the Notting Hill Carnival attracts a million visitors every August bank holiday weekend, while the antiques shops and vintage markets of the gentrified Portobello Road are bustling all year round.